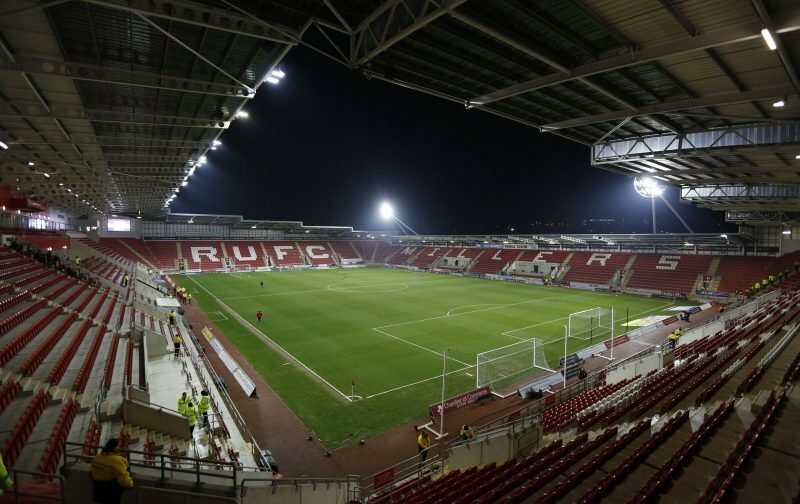 Rotherham United’s New York Stadium have regularly picked up accolades for the pitch and this year is no exception. The Institute of Groundsmanship, which was founded in 1934 and is the largest not-for-profit organisation that represents groundsmen, have honoured the groundmen at the New York Stadium with the 2018 title of ‘Groundmen Of The Year’. While the award is actually for last season, which also saw Head Groundsman Dave Fellowes and his team pick up the EFL League One Grounds Team of the Year, this year the pitch, once again, looks in great shape. Obviously pleased to get this award, Dave told the Official Site that it is a team effort and was quick to praise the rest of his team including Mykel Parkin and Dave Burton. As fans we often praise the players, the management and the backroom staff but if it wasn’t for Dave Fellowes and his colleagues then these players might not have such a good playing surface to work on. Something else to be proud of!